The current Mega Millions jackpot has been increasing since players in Rhode Island and Michigan split the $42 million jackpot for the October 13 drawing. 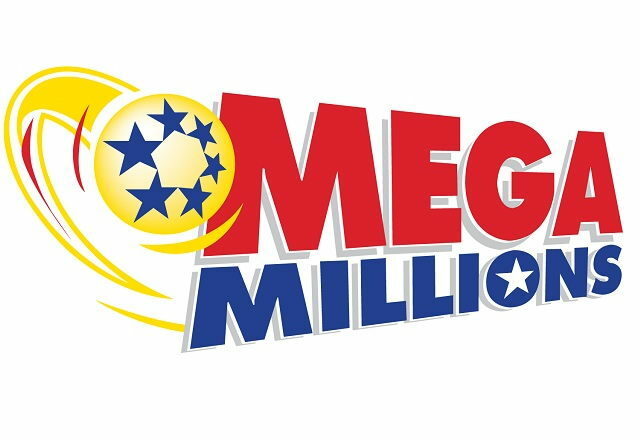 The odds of winning the MEGA MILLIONS jackpot are 1 in 302,575,350. MEGA MILLIONS jackpot prizes may be paid in 30 annual installments or a one-time, reduced lump-sum payment that jackpot winners may choose to receive instead of receiving their winnings in annual payments. All MEGA MILLIONS prizes must be claimed in the state where the ticket was purchased. MEGA MILLIONS prizes must be claimed within 180 days after the winning drawing date.